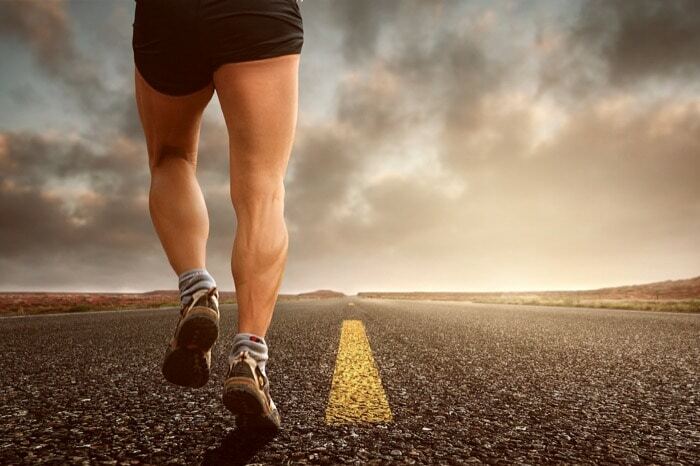 There’s ample evidence that running promotes improved health and longevity. Research links aerobic exercise with a number of health benefits across a surprisingly wide spectrum – from reduced cancer risk all the way down to improved cognitive performance. However, there is a debate in the scientific and medical community about the benefits of frequent endurance running. There is increasing evidence that there are serious risks associated with heavy training. It’s probably not time to put away your trainers yet, but it couldn’t hurt to get informed – you can read more on the discussion here.